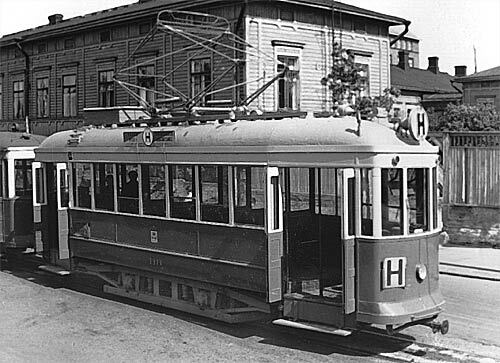 HKL 118. Vaunutyyppi ennen korin uudelleenrakentamista Katso kuva alla. 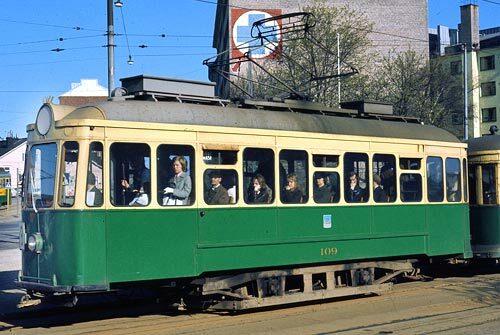 HKL 118. Car type before before the body was rebuilt. See picture below.